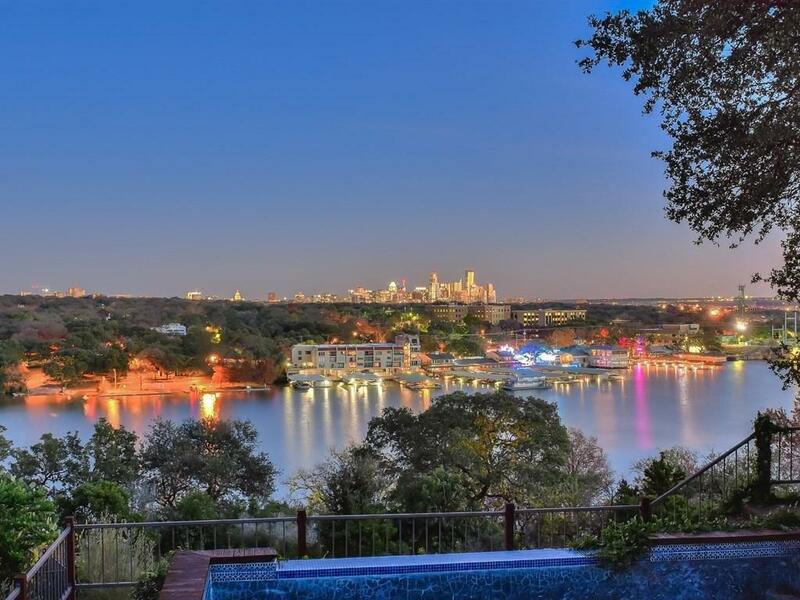 Massive expansive view of Lake Austin, Ladybird Lake and the downtown skyline!! Property is livable but ready for a remodel or new construction build. 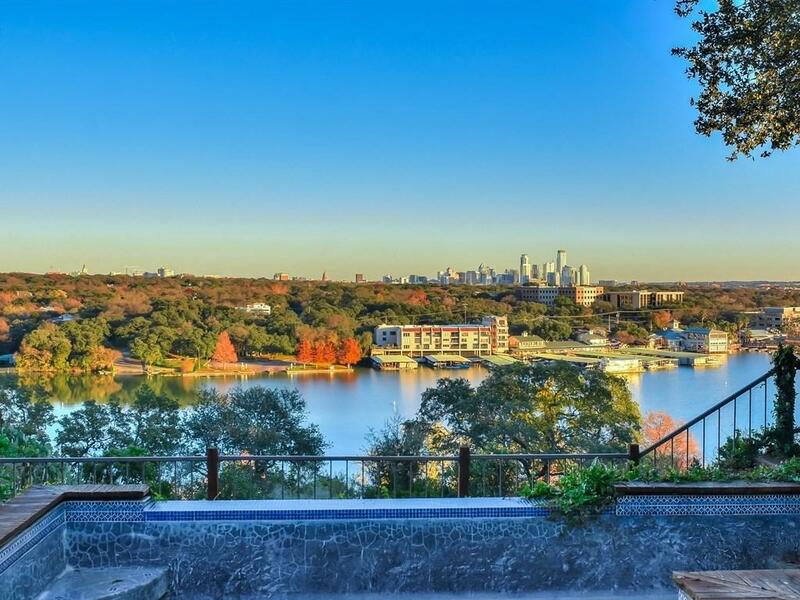 1 story with a pool. Expansion possibilities. 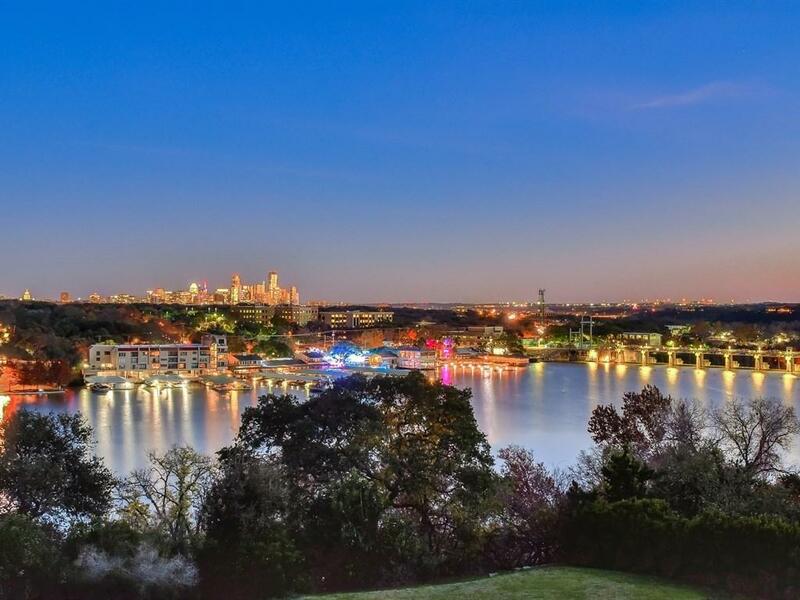 This magnificent Laguna Loma property also conveys ownership in the adjacent waterfront park and marina including a deeded boat slip with lift on the main body of Lake Austin. 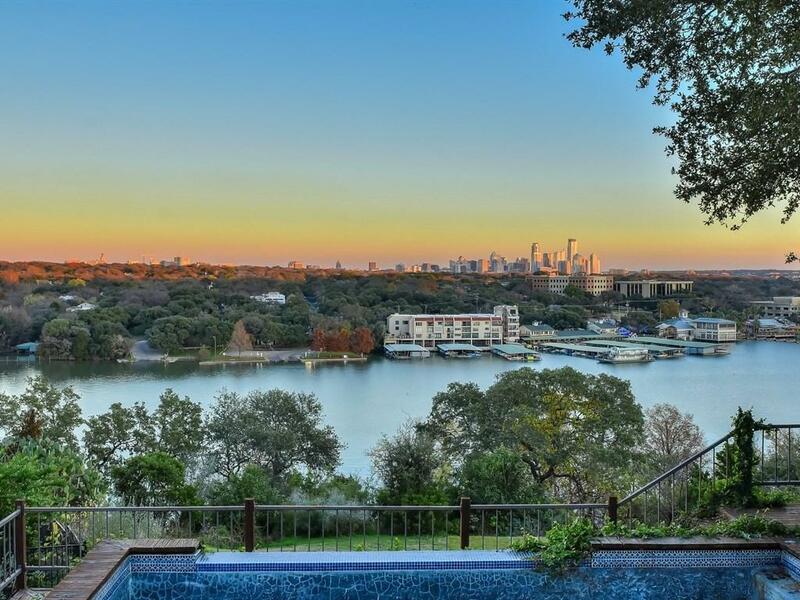 Best of both worlds, waterfront living and access without the main body taxes. Tree & topo survey available.